Mount Desert Island, surrounded by the sea and bays, contains beautiful Acadia National Park, and offers hiking for the outdoor enthusiast with outstanding mountain views, crashing ocean waves and more. 2B home (max 5) located on 1-acre wooded, private lot just outside of Southwest Harbor town. Near ANP's lighthouse, Echo Lake, Seawall, hiking trails, and other attractions. Mount Desert Island lies off the coast of Maine, and is famous as the home of Acadia National Park. With mountains, wooded trails and coastal scenes, this is the perfect place for a hiking vacation. Although a bit difficult to access, the A. Murray Young Trail gets you up either Cadillac or Dorr Mountain, and most of the way with fewer crowds than other trails. The highlight of trekking here is the lovely wooded trail. Trailhead: Drive south from Bar Harbor on Route 3. After approximately 3 miles you will pass the Tarn and you take the second gravel pullout to a small paved parking lot. From here you take Canyon Brook Trail for 1.3 miles, bearing left at the first junction, going straight at the second junction, turning right at the third junction, and that’s where the trail begins. The beauty of this island will amaze, and the thrill of reaching it (only at low tide) makes it all that much more thrilling. Trailhead: In Bar Harbor, take the first left off of West Street on the edge of the downtown area and park on Bridge Street, where the trail begins. You will only be able to see the trail at low tide. Because of the switchbacks, you get a gentle ascent to the shoulder of Huguenot Head. 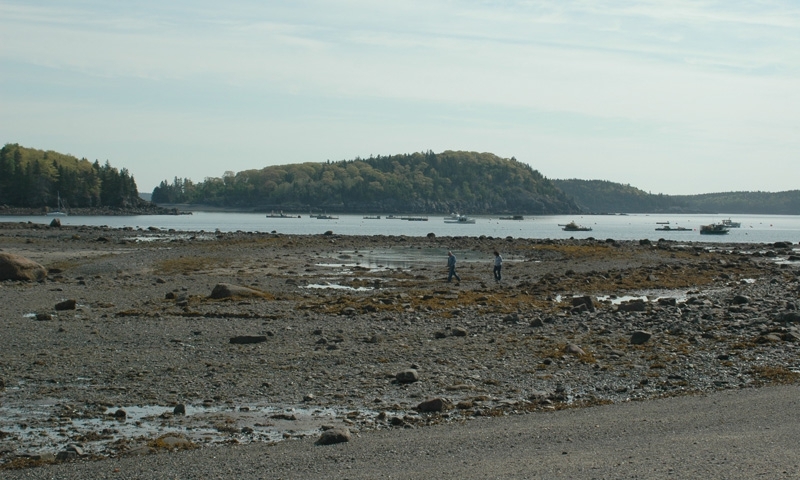 Enjoy the views as you look towards Frenchman Bay and Dorr Mountain. Trailhead: Go south from Bar Harbor on Highway 3 to Sieur de Monts entrance. Just after the entrance you’ll find a parking lot and across the road, the trailhead. As you hike close to the ocean, you’ll marvel at the views, looking all the way from Frenchman Bay to Great Head. You’ll be hiking to the summit of Champlain Mountain and back. Trailhead: As you come into the park at the Sieur de Monts entrance, turn right on the Park Loop Road and go only 0.8 miles to the Bear Brook picnic area. There is nothing like the spectacular views of ragged cliffs and the granite shoreline from this trail. You’ll listen to the sound of the ocean buoys ringing and the surf crashing. Trailhead: From the Sieur de Monts entrance to Acadia, turn right onto Park Loop Road. After about 3.4 miles, you will see a turnoff on the left, which you take to Sand Beach. The far end of the parking area is the start of the trail. Sargent Mountain is the second highest mountain in the park, and provides some incredible 360-degree views. Look over Somes Sound and the Cranberry Isles. To the east you’ll see Cadillac Mountain and to the northeast, the Porcupine Islands. Trailhead: From Bar Harbor, drive west on Maine Highway 233. Turn left on Maine Highway 198 and go a bit more than a mile to the Giant Slide Road. Walk down this road to the Giant Slide Trailhead, and hike for 1.2 miles to the four-way intersection. Here you’ll find Sargent Mountain North Ridge Trailhead to your left. This is the longest trail to the top of Pemetic Mountain, and an especially nice trail as it meanders to the summit. At the top, 1,248 feet in elevation, you get amazing views. Trailhead: From the Cadillac Mountain Entrance, go on the Park Loop Road to the right to the Bubble Pond parking area, which is where the trailhead begins. This is likely the most popular of trails within Acadia National Park. You’ll see why once you get to take in some of the vistas awaiting you. It’s a steep climb but well worth it. 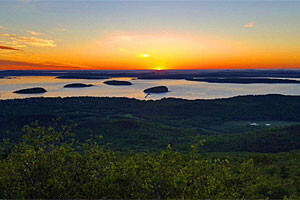 View the Somes Sound, Echo Lake, the Cranberry Isles and the Gulf of Maine. 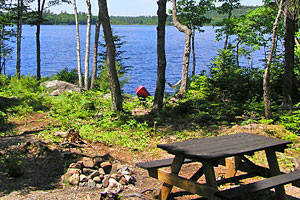 Trailhead: This trailhead is 3 miles north of Southwest Harbor on Route 102. You will find parking at the Acadia Mountain parking area on the west side of the road, and the trailhead starts on the east side. This is a dramatic climb within Acadia, ascending 930 feet in about 0.8 miles. You’ll get a bird’s eye view of the coast, and you may get glimpses of the peregrine falcons in the area. The trail is typically closed in spring to late summer when the falcons are breeding. Trailhead: From the Schooner Head entrance station on the Park Loop Road, go north to the Precipice parking area. Watch for the signs. Follow Native American footpaths from days long gone as you go to the top of Cadillac Mountain. This is the highest point on the Atlantic coast and offers grand views. 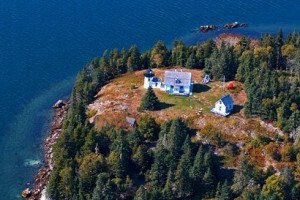 See Bar Harbor in the distance, rocky islands and wonderful views of Frenchman Bay. Trailhead: Head south on the Park Loop Road towards Sand Beach and in less than a mile you’ll see a turnout for parking at the North Ridge Trail Parking Area. Parking is on the left side of the road, the trailhead on the right.